1. We provide hotel solution, office solution, home solution, apartment solution and residence solutions. 2. The lock is off-line, no need internet or wifi, but the qr key is online, and you can share your key to somebody to open your lock within the specified time. 5. All these management are remote and online, and oly your phone need network. 6. SDK can use to develop your own software. 1. OEM Customize is available. Produce special requirement products within fast time and low cost. 2. 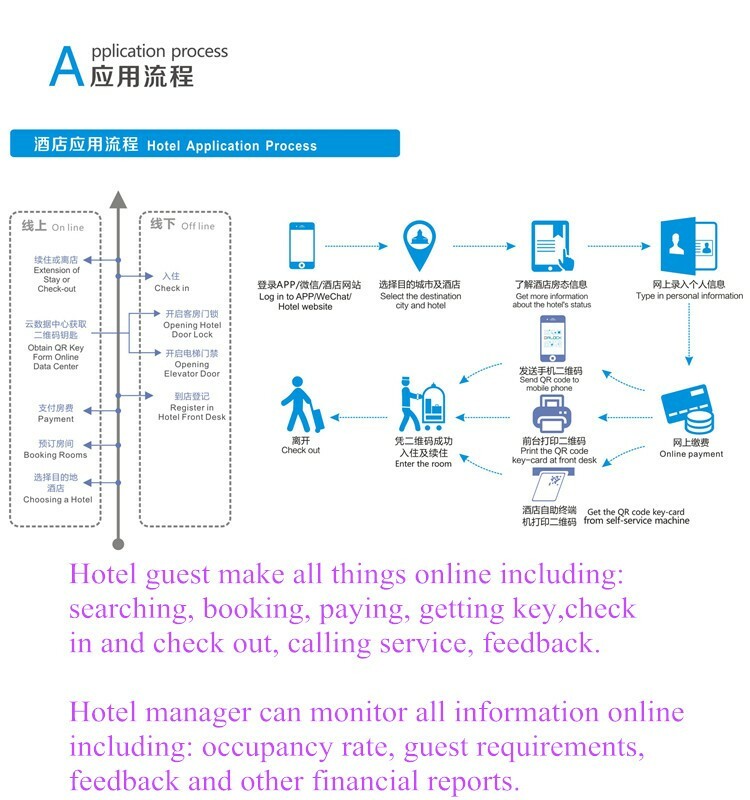 We provide a whole system and products for hotel, school, apartment, office, save your time and energy. 3. We test every circuit board and lock mortise to ensure its lifespan before shipment. 4. We provide good quality and best services, willing to make all efforts to meet your needs. 5. Professional service support. 24-hour on-line professional after sales service support. 6. CE, SGS, testing report can be provided. Shaoguan Innovate Technology Equipment Co., Ltd. (INV) is a high-tech company that centers on designing, researching and developing products. It provides production, sales, training and service together. INV is located in the section A, Industry Transfer Area Zhenjiang District, Shaoguan city. It covers an area of 4000 m2, have its own hardware department, assembly department, storehouse and office. Since founded in 2007, INV has been committed to smart chip applications products and corresponding management software development and manufacturing. 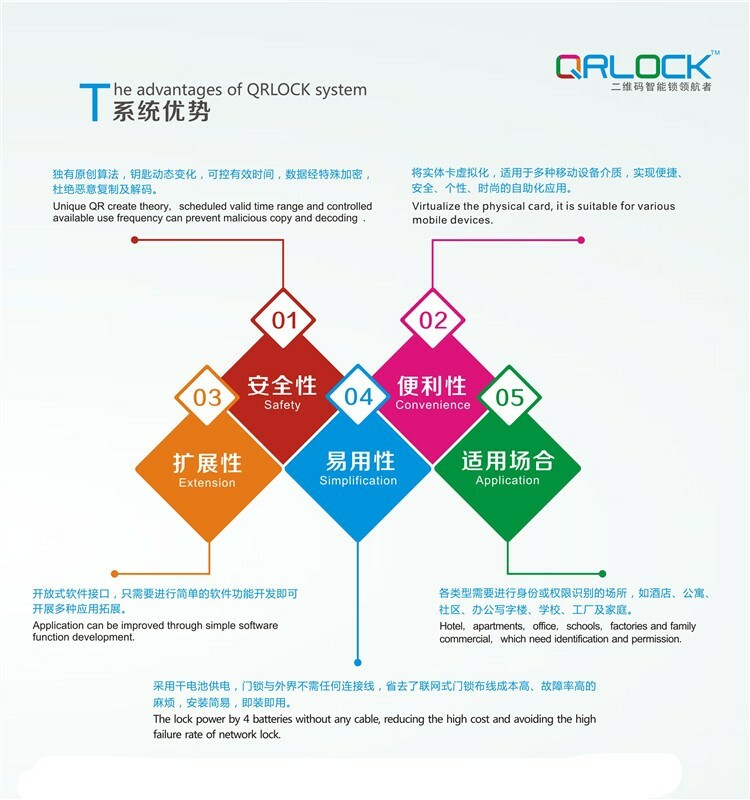 With strong technical advantage, INV is now one of the leaders in smart lock industry, and honored "INV" as the top ten brand of lock in China. So far, INV owns more than 20 domestic patents, including invention patents, utility model patents and design patents. It also owns an international patent (PCT). The company is wholly owner of the INV Brand. INV has strong technical force and strong technology development capability. It has a group of senior professionals engaged in software development and electronic product development. INV strictly enforce Q/WBK02-2003 enterprise standards for production. Thus, its products are with high performance and stability. 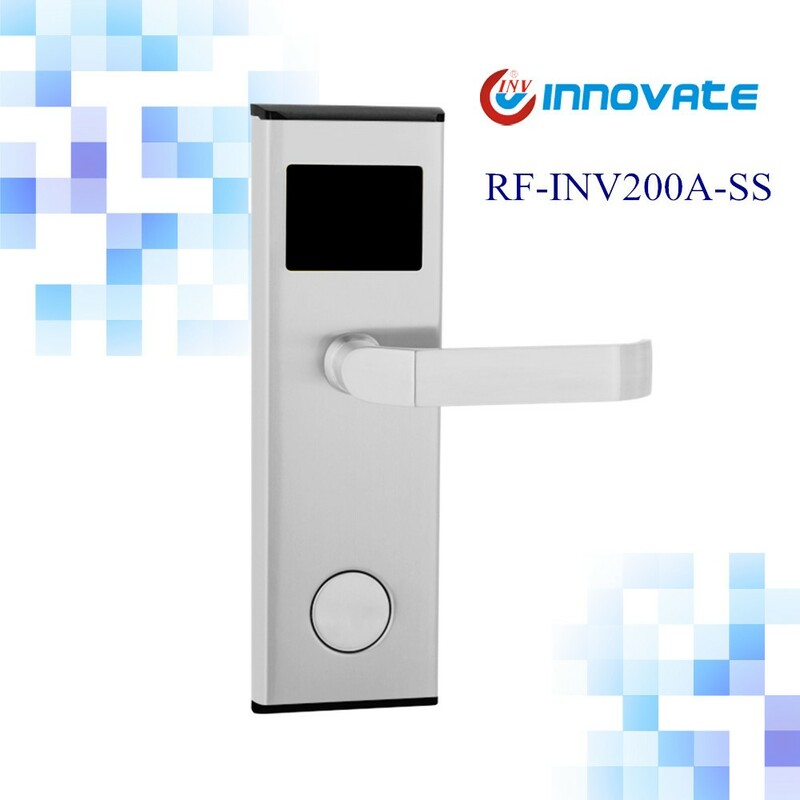 INV's products have passed through the testing of National Testing Center For Quanlity of Security & Safety Alarm System Products, and obtain the production of qualified registered ratifications, CE, Swiss SGS certification. INV not only pay attention to improve the products quality, but also focus on product innovation. Thus, constantly develops new products to meet market needs. 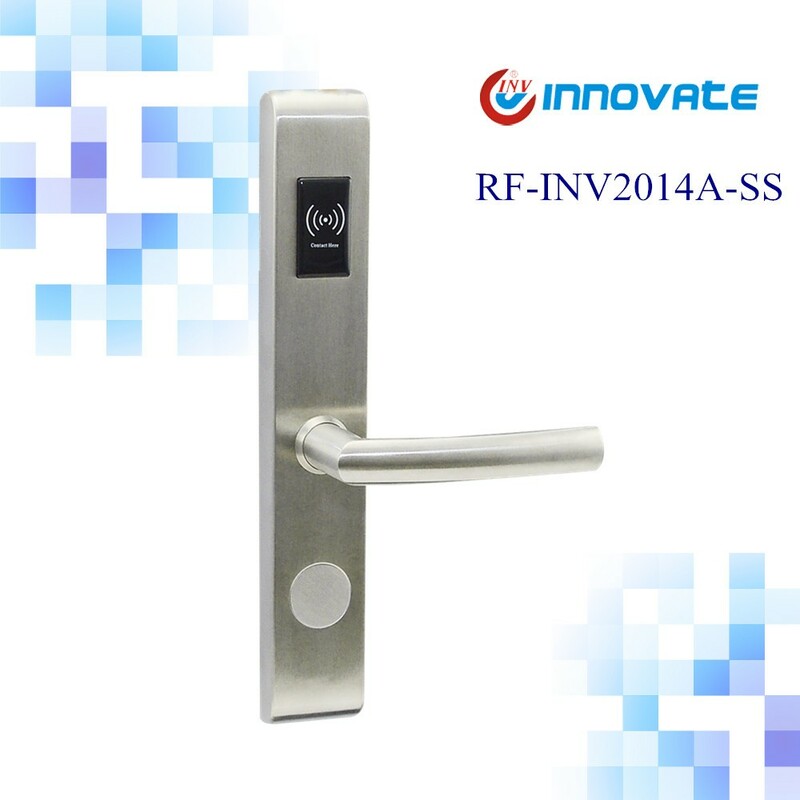 So far the company has developed a series of products with high stability and strong viability, such as QR code, fingerprint, RF card lock series. INV is the pioneer in the QR code intelligent lock development because we are the first one in the world to use QR code technology in locks. 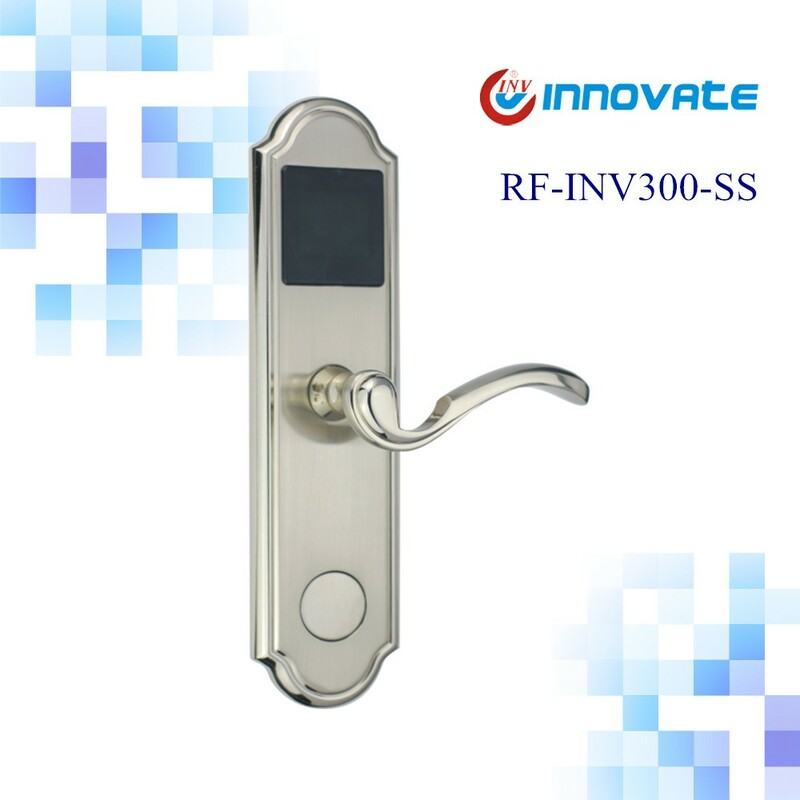 The main products of INV company includes QR code lock, RF card smart lock, fingerprint lock, sauna cabinet locks, energy saving switch, touch screen switches and so on. These products are widely used in hotels, guest houses, villas, offices, senior apartments, home and other places. With high quality products and perfect service, INV has won good market awareness. Its products are only sold nationwide but also exported to many countries and regions, such as France, Turkey, India, Iran, Thailand, Saudi Arabia, Hong Kong and Taiwan. For the good quality of products, ahead innovation and prefect service, INV has won many praises and trust of our customers. INV is looking forward to establishing long-term business relationship with you in the near future. How does the lock get powered and how long can it last? The lock is powered with 4 AA battery,use 4 new brand battery can open more than 10,000 times. What should do when battery is run out? The lock will beep to prompt when power is low,please change the battery when it alarm. You can still use the card open about 200 times when it prompt. 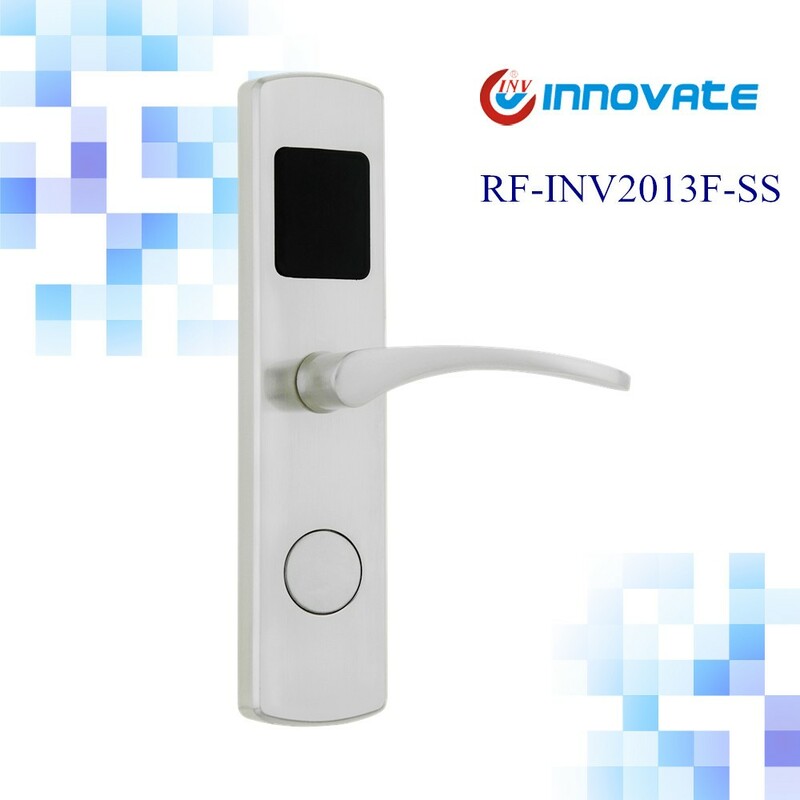 If the battery is not work,you can use backup key to open the door. How to open the lock if the card is not work or there is something wrong with the electronic part? Each lock are equipped with 2 mechanical keys,you can open door with those keys. If logo print is available? Yes,we can help to print your logo on the lock and OEM,ODM service are welcome. What's the MOQ and if can send sample to have a test? Your software is free and easy to use? Our software is free and we have manual to teach you how to use it. Sample within 3 workdays,quantity order takes about 7~15 days. 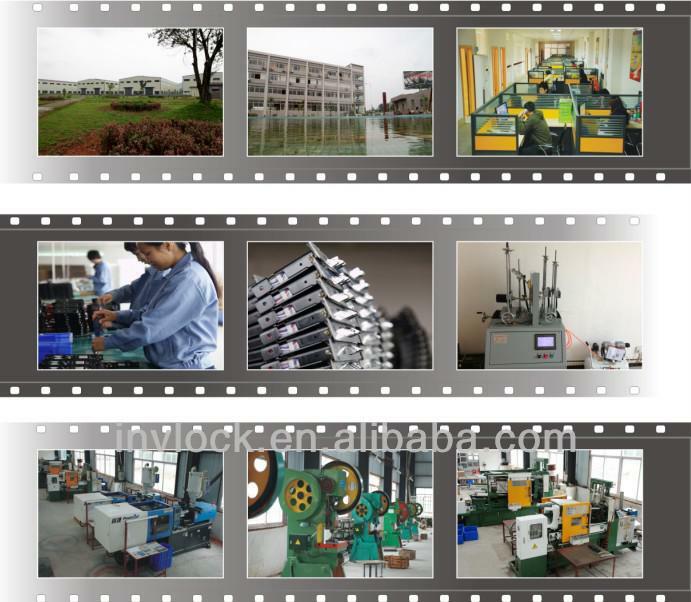 Are your factory is experienced in this field? We have more than 10 years experience in this field. What certification do you have?